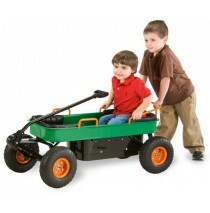 Durable steel wheels with real rubber tires for a quiet ride. 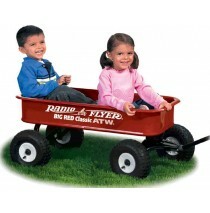 Wagon features No-pinch ball joint kee..
Radio Flyer's Mini Line is the ideal companion for all indoor and outdoor imaginative play. 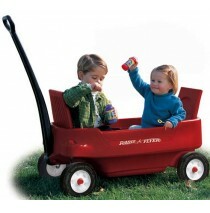 The perf..
Pathfinder Wagon features 4 molded-in cup holders - accommodates cans, cups, or juice boxes. 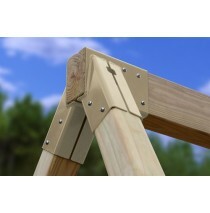 Extra-l.. 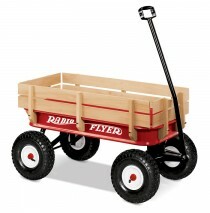 The original classic red wagon with wooden stake sides and air tires to handle any terrain. 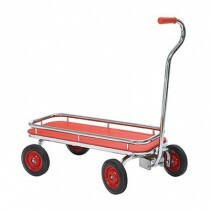 The Orig..
Extra-long handle for easy pulling and Handle folds under for easy storage. 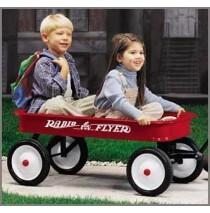 Awards - National Paren..
Radio Flyer ought to win an award for this design! 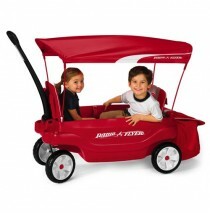 The Ultimate Family Wagon is the most versatile p.. 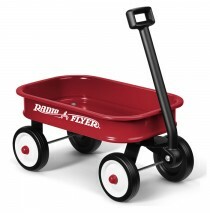 Features: Full-sized seamless all-steel body with no-scratch edges Extra-long handle for ea..
SilverRider® Wagon has a heavy duty design and contains side guard rails for passenger safety. 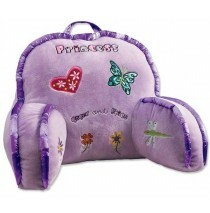 The u..
Great for dolls & plush toys and perfect for gift baskets. 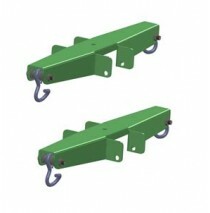 Features seamless steel body, working.. 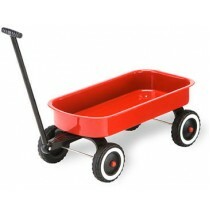 Cute Doll Wagon. 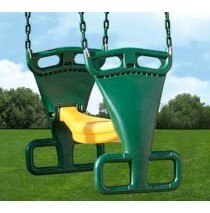 Great for loading up with small car and truck toys, Duplo and more. 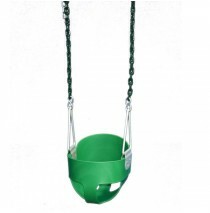 Perfect for gif..
Plus, a storage compartment is available to pack away snacks and drinks. 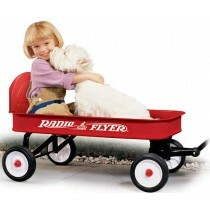 The metal wagon comes stand..
Our Radio Flyer Ultimate Comfort Wagon is Model 3181. 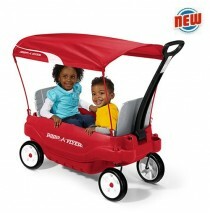 Made in the USA, our red plastic wagon offers ..